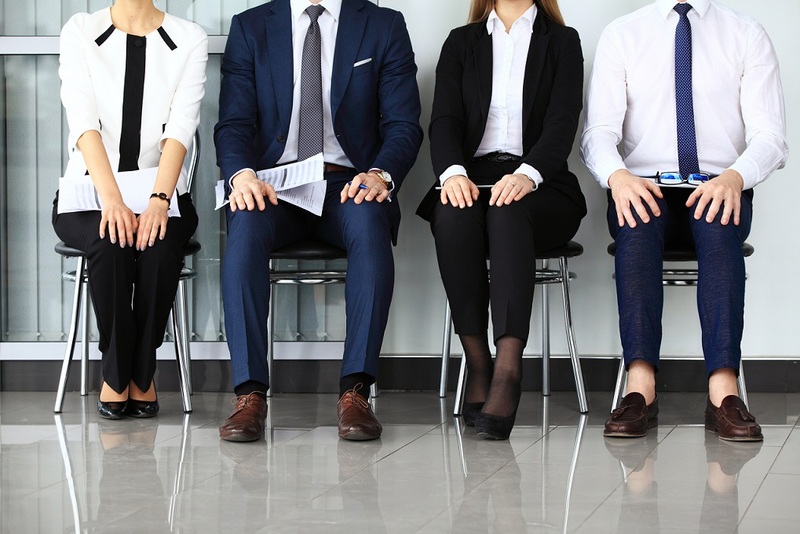 Give yourself the best chance of getting a job by following these post-interview steps. There’s a lot of build-up and prep work ahead of an interview and once it’s over there’s a temptation to try and put it out of your mind until you receive that phone call or email letting you know if you’ve been successful. You never know, you might get invited back for another chat, so it’s a good idea to have some notes on what you think went well, any points you don’t think you managed to get across and what your first impressions of the company and the interviewer are. Even if you don’t get through to the next round, your notes might come in handy when it comes to prepping for any future interviews. It’s always nice to send a quick thank you email within 24 hours of an interview. 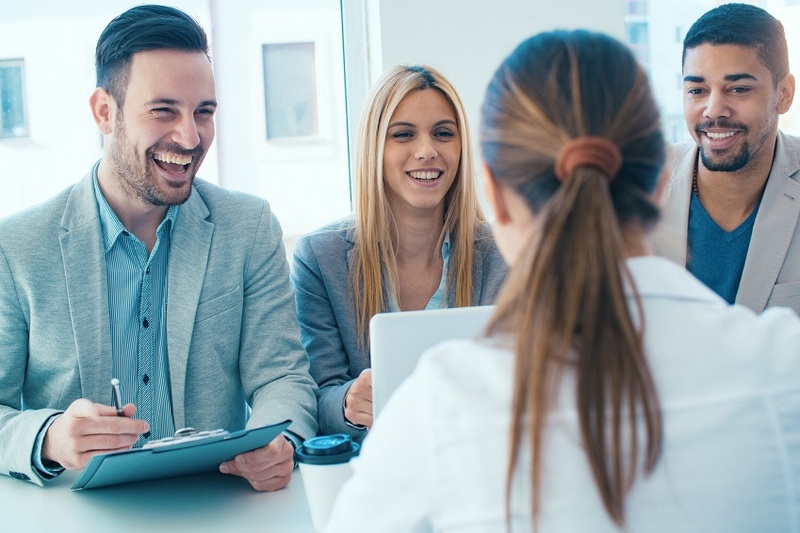 But you should resist the temptation to send another version of your CV and cover letter – a couple of lines saying how nice it was to meet whoever interviewed you and reiterating your interest in the role will suffice. It’s also a good idea to drop in something a bit personal – maybe a reference to something discussed in the interview. We’re always hearing how what appears on our social networks can harm our chances of getting a job, but they can also be a useful tool in showcasing what a good candidate you are. Follow or like the page of the company you’ve interviewed with or share interesting article and thoughts about your industry to help demonstrate your commitment, just in case they are checking you out. You can even ask the interviewer to connect on LinkedIn, after all, you have just made a new professional connection. Companies will usually tell you roughly when you can expect to hear back after an interview and you should really wait until that date has passed to start chasing and asking for feedback, otherwise you risk being annoying. Set an alert on your phone so you know when to get back in touch. If you think an interview went well it’s pretty tempting to call a halt on your job search and put your feet up while you wait to hear back. In reality, it’s a good idea to keep looking and see what else is out there. Hopefully you’ll get the answer you want, but if the recruiter does call with a ‘no’, then you won’t feel as disheartened if you’ve already got some other irons in the fire. Plus, if you’re lucky to get offered more than one role, it can put you in a much stronger position when it comes to negotiating salary etc. This entry was posted in Blog and tagged HR, Recruitment on 7th September 2017 by Julie Tucker.